Mike Manley, a protégé of Sergio Marchionne, comes from the retail and marketing side of the industry. A version of this story first appeared in the August 2018 print edition of Automotive News Canada. 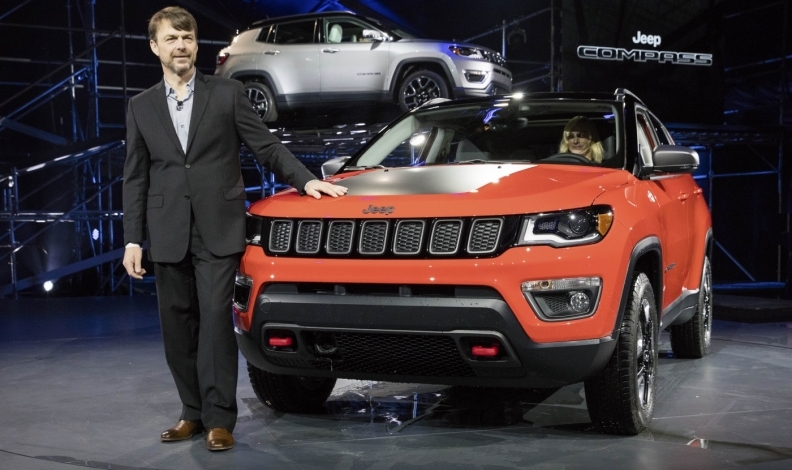 New Fiat Chrysler Automobiles CEO Mike Manley urgently needs to address the soured relationship with parts suppliers or risk the company’s profitability, an industry watcher says. Through aggressive cost-cutting and audacious marketing, the late Sergio Marchionne was able to multiply shareholder value for FCA more than 10-fold during his tenure. However, FCA used strong-arm tactics on suppliers to drive for the lowest possible price for parts, said John Henke, president of Planning Perspectives in Birmingham, Mich. As a result, FCA is rated second worst (just ahead of Nissan) in the annual North American Automotive OEMSupplier Working Relations Index Study, conducted by Planning Perspectives. Suppliers across the continent were surveyed. Major automakers spend an estimated 70 to 80 per cent of their revenue on parts, components and materials from suppliers. But, driving for the lowest possible parts price achieves the short-term objective of driving up profitability. It also discourages suppliers from offering “adversarial” automakers access to innovative new products they develop. Instead, suppliers are more likely to share those breakthroughs to customers with whom they have better relationships – such as Toyota, Honda and General Motors. FCA Canada did not respond to a request for comment. • Invest in new technology to meet future automaker needs and share new technology. • Support the automaker beyond contractual terms. • Communicate more openly and honestly. • Give greater price concessions. Under the leadership of Robert Lutz and his successor Thomas Stallkamp throughout the 1990s, Chrysler built positive relationships with suppliers. Stallkamp famously led a program in 1989 to require suppliers to design and engineer the parts they make while also lowering prices. The initiative reportedly made Chrysler more popular with suppliers because it forced them to streamline their processes and become more profitable. “Suppliers are part of the family at Chrysler,” Siegfried Buschmann, CEO of the Budd Company, told the New York Times in 1998. But there’s tension in the family today, a time in which FCA has seen its working-relations rating fall for five consecutive years, said Henke. “Good negotiation is working together to take cost out of the system,” he said. Manley, a protégé of Marchionne, comes from the retail and marketing side of the industry. Born in the United Kingdom, he spent 14 years working in car dealerships before being hired to run DaimlerChrysler’s U.K. dealer network in 2000. He has led the Jeep division since 2009, and then Ram since 2015. Manley needs to take a totally new approach if the company hopes to improve FCA’s relationship with suppliers, he added. “He needs to get his buyers trained in the art of negotiation,” he said, adding that means working cooperatively to improve productivity on every part.